Welcome to Palms at Wailea! Welcome to our condo at the Palms at Wailea. The Palms is a luxury complex with modern units spread over spacious landscaped grounds. One of only four condos in the Palms with no stairs inside or out, this condo overlooks an immense lawn sloping toward the west, with an ocean view beyond. 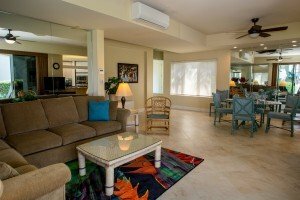 Unlike most owners at the Palms at Wailea, our family lives in Kihei and we make a point of checking the condo before your arrival to make sure it is in great condition. You may contact us directly instead of dealing with a busy rental agency! • a very comfortable Beautyrest California-king-size bed in the large master suite, two Beautyrest twin Murphy beds in the second bedroom (which can double as a storage room or kids play area) and a high quality queen-size pull-out couch in the living room. • fully equipped kitchen with stainless-steel appliances and everything you need, whether you’re mixing a Mai Tai or cooking a gourmet dinner. The very large wrap-around lanai facilitates outdoor living, especially with your own private BBQ included! The master bedroom – our guests love this comfortable California-king-size bed! Imagine relaxing here on your lanai at the end of the day! We have a 5 night minimum stay requirement. The condo was immaculately kept stocked with everything that you would need to make it a wonderful stay! Everything from beach supplies, to a drying rack for those hang to dry items. We have stayed at the Palms several times and I have to say that this would definitely be a unit that we would rent again! Cara was super helpful and great with communicating- not that we needed her at all during our stay because we had no issues! The Palms has a beautiful sunset view from the pool every evening! This was a great spot for us and our 20 month old! I was attending a conference being held at a resort just down the street and it was a very convenient location. The condo had everything we needed and the setup was perfect for us. Thanks for everything! Wow! So glad we chose your condo. Well stocked and very comfortable. Beach chairs/umbrella/cooler was much appreciated. Can’t wait to return to paradise. Flatbread – Paia (went for lunch on the Road to Hana) Monkey pod – Wailea, reservations required. VRBO Property #339546 (our Palms at Wailea #503 condo) is as nice as it looks in the photos! Cara responds to all emails promptly and the property itself is in prime condition – extra clean, spacious, comfortable and modern. All details (instructions) related to the property and the surrounding area were left for us! Cara is very organized. The pool and Jacuzzi were quite nice. The neighborhood offered a selection of places to eat and shop. Cara is easily accessible, if you need anything. The property was air conditioned and offered beach chairs, coolers and boogie boards, all handy items needed for a great beach experience. We visited the Haleakala Crater, Road to Hana, and toured the island of Maui. It was great to come back each day to a beautiful place, in such a prime location. I highly recommend this property and would stay here again. Thank you Cara for helping to make our experience in Maui, a great one. Lots of amenities such as beach chairs, beach mats, towels, mats, boogie boards provided for use. Very roomy master suite and great 2nd room with bathroom and twin beds. The lanai with table and chairs opens to a beautiful grass area for frisbee and playing catch. Great location and close to beaches! Definitely the best we have ever stayed at!! Our family (two adults and two kids) stayed at Palms #503 in April 2017. This condo is very clean, well decorated, spacious, and has every amenity you require. There is a fully stocked kitchen and various beach items to borrow. The parking stall is very close to the unit. The kids loved the pool, which in close proximity to the condo. It is a short walk down the hill to the beach, and the shops of Wailea is a short drive away. We enjoyed the main floor unit. Sat on the lanai and watched the various birds and geckos. The kids enjoyed the grassy area just off the lanai. The owner is responsive and takes good care of this condo. Would definitely recommend this unit. Hi Cara thank you so much for your wonderful hospitality. Truthfully, your condo was so pristine. It felt like home from the minute we walked in. We can’t wait to come back! This place was amazing and so are the owners! It is beautiful inside and out and has a beautiful lanai. 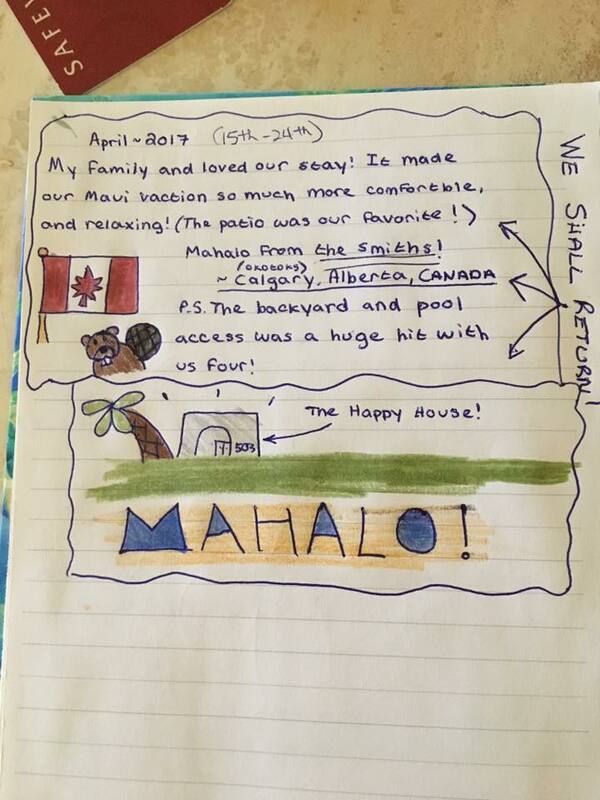 It was perfect for us and our two kids while in Maui. The owners are wonderful – very helpful and accommodating. It was also really great they had stocked beach essentials (chairs, umbrella, etc). The location within the resort is great – it’s a close walk to the beach (10 minutes) and the view is beautiful. Highly recommended! This is the second time we rented from Cara at the Palms. Both experiences were fabulous! This time we chose to stay for two weeks. The condo is spacious, clean, and comfortable. It is close to the beach and shopping. We found a couple of food trucks near the beach and tried some local food at a few hole in the wall paces up country. Cara was available to answer any questions. Check in and out procedure is easy and has always ran smooth for us. Love the renovations Cara. The condo also has A/C in the whole house, which we found out is not very common. It was cool and relaxing during the hot sunny days on on Maui. Thanks Cara! We will be back! Our family had a great time at The Palms in Wailea rented by Cara and Sig Birkholtz through Maui Oceanview Condos. There was plenty of room for us and the condo was great and complete with top appliances and utensils. It also had laundry in-suite which was very useful for those sandy beach days. Free wi-fi was very helpful in planning our daily outings. Sitting out on the lanai in the mornings was wonderful and the bird songs were amazing. The Keawakapu beach was only a 5 minute walk away with soft sand and light surf, great for the kids to play. We used the pool at the condo almost daily as well and were pleased with its size. The employees were always busy making the grounds beautiful and well-kept. I would recommend this property to family and friends. Stayed in this condo for the month of February for the second consecutive year and have already booked it for the next year. What can I say … very comfortable, very well equipped, quiet, great location and very attentive owners. We ran into a small problem with the air conditioner (our fault), contacted Cara, and she and Sig were there to deal with it less than 15 minutes later. Amazing! My husband, 2 teenage girls and I stayed in in this condo over Christmas and New Years. We had never used VRBO before and were a little nervous. What a treat! The condo is even better than the pictures, brighter, bigger and very comfortable (especially the beds) and VERY clean which was a relief. The owner’s exemplary service start from the moment you inquire about the unit and continue right through to the prompt return of your damage deposit. They certainly want you to feel at home and even set up a Christmas tree for us prior to our arrival (after asking if we wanted one).heck in was smooth and efficient, check out was just as easy. Cara was readily available if needed and left you alone if not. It was an easy 5 min walk to one of the most beautiful beaches on the island. The area is gorgeous and we felt very safe. We liked the way the lanai is situated, it was quiet and off of the beaten path opening to a very nice greenspace. The kitchen was very well stocked with all we needed including a sufficient selection of spices, we just had to pick up our groceries which was an easy task with a few options available. We liked the selection at Safeway. The girls had a blast taking a surf lesson with Kyle at the Maui Surf Shack and loved snorkeling right at the beach down from the condo where they saw many different fish and BIG turtles. We certainly put the beach chairs, towels, boogie boards and coolers to good use and didn’t have to go far to enjoy ourselves. Although, we loved our road trip to Hana. A must do with much to see… waterfalls, black sand beach, blow holes, lava tubes and breathtaking scenery. We enjoyed having the opportunity to cook our own meals and put our feet up after exploring but If you’re not up for using the BBQ at the condo there are some great places to eat close by. Hubby and I took in Happy Hour and ate fresh sushi at the 5 Palms on more than one occasion. We had fun at Longhis, a fantastic meal at the Monleypod and don’t miss Leoda’s Kitchen and Pie Shop on the way to Lahaina. On New Year’s Eve we took in the The Grand Luau at Honua’ula at the Grand Wailea and really enjoyed the entertainment while the food was surprisingly fresh and tasty. We are already looking at the calendar trying to figure out when we can go back and we’ll definitely be contacting Cara and Sig. We wouldn’t hesitate to rent this condo again they have set the bar high. The condo is very nice. Tile throughout; quiet, conveniently-located, with a great pool area. I would recommend to a friend for sure. Everything inside was beautiful and well-provisioned. The beds were super comfortable and the walk-in shower bathrooms very nice. All in all, a 10. We have stayed here for three years in a row now. The recent renovations were done very well, updating both bathrooms, floor coverings, wall coverings, furniture and the Lani complete with a new BBQ. The owners are very good to deal with. This year the vacuum cleaner hose broke and a brand new vacuum was provided immediately, as well a good sized cooler for shopping trips. The Condo has always been very clean and very well maintained. We appreciate having a well cared for property that we can visit each year knowing that it is always in great shape. We highly recommend this property, and we will be returning here for many more vacations. This condo is beautiful inside and out. We loved sitting on the lanai for breakfast each day. Easy access and close to one of the best beaches on Maui plus great shopping and dining. The condo itself is perfect….the owner thinks of all you can want or need and makes your stay perfect. We highly recommend. We stayed here for a wedding/vacation for about a week. Cara was so informative and answered all our questions. She also accommodated for last minute changes regarding guests. The location is fantastic. Everything and anything you need is within a 5 minute drive. Lots of places to eat and things to do. A trip out to Lahaina is only like half an hour and a trip to the beginning of the road to Hana is also another 30 min. The condo itself is really clean and well kept. The best part for us was the beach chairs and accessories included. They came in really handy. Beds are comfortable and all the amenities feel brand new. Would recommend this place to anyone and everyone. My family including 2 pre teen girls had a great time at Cara’s condo. It is well located between Wailea and Kihea, and very near Ulua beach which has a very nice reef and was a fantastic place for the kids to snorkel. Having access to the beach chairs and cooler made it easy to pack up and head to the beach for the morning. The snorkeling is much better in the morning prior to the afternoon winds picking up. We really enjoyed our stay! Cara’s condo is fantastic. It is immaculately clean, has everything you need AND has netflix for the late evenings after a day at the beach. I highly recommend her condo and will definitely stay here again. Our two teen boys had ample room to lounge around and wished we hadn’t stayed anywhere else on the island! We (two adult couples) spent a very enjoyable three weeks in this lovely condo. When we arrived, we were surprised to find that, unlike other condos we have rented, it was every bit as nice as the photos had indicated. It is located in a newer, quiet complex; the complex itself is centrally located in a very nice area; the unit is well ventilated, spacious, equipped inside and out with comfortable furniture, and has a wonderful large lanai that by mid-day gets plenty of both sun and shade. 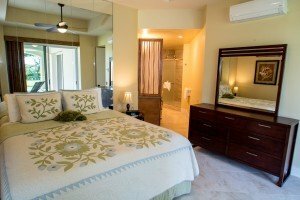 It simply suited our needs very well, and as a result raised the bar for what we look for in a vacation condo. This is good value for the price. As usual, our experience with Maui Oceanview Condos was fantastic. A beautiful condo, situated in beautiful Wailea. Very clean, well maintained, and has all the amenities that we needed to make our family vacation feel like we were still at home! This condo was fabulous! It is located on the side of the island where there is very little rain. The view from the condo is great. You can sit by the pool and watch the sunset. Cara was very attentive but not intrusive. The condo is exactly as described! The beaches in Kihei are only a five minute drive away and the sand is great and the water is warm and clear. We will return but for two weeks next time! Thanks Cara for a wonderful experience. Elizabeth and Vicki. Thank you Cara for another great stay! 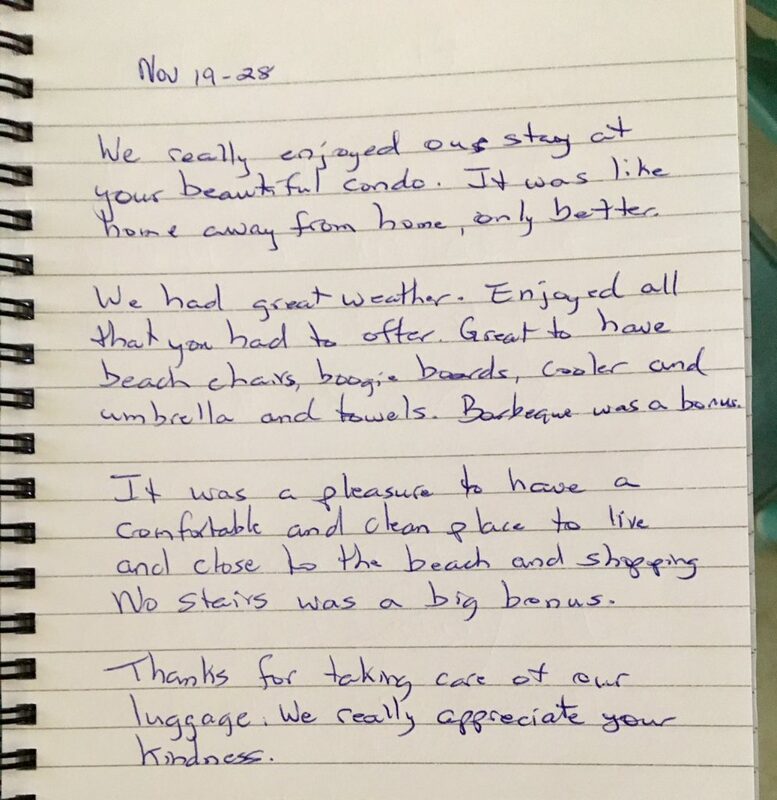 This was our second time at your place and we can’t say enough good things about your condo and your hospitality. The place is very spacious; we were there with our two big teenage boys and never felt cramped. Lots of time was spent on the lanai which is large, open, and yet private with a view of the ocean. Keawakapu Beach is beautiful and great for snorkelling; we saw turtles every day. I woke up early at sunrise( while my teenagers were still sleeping!) and walked to Keawakapu Beach which connects to a glorious beachside path between Mokapu and Polo Beach. I almost forgot…the bed in the master bedroom was a very comfortable bed. Thanks again!